Licenses are valid for life. A valid and active license key is required in order to get automatic upgrades for purchased plugins. Updates are included for life. If you have a valid and active license key, and your plugin(s) supports it, updates will be delivered automatically from the WordPress dashboard. If your extension(s) does not support automatic upgrades, then updates can be downloaded from your account page. Support for purchased extensions is given for life. Refunds are not provided. 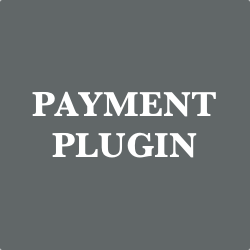 Once payment is made for a plugin it can’t be refunded back.